Really, I tried it! And it works! It’s fun and it’s cheap. 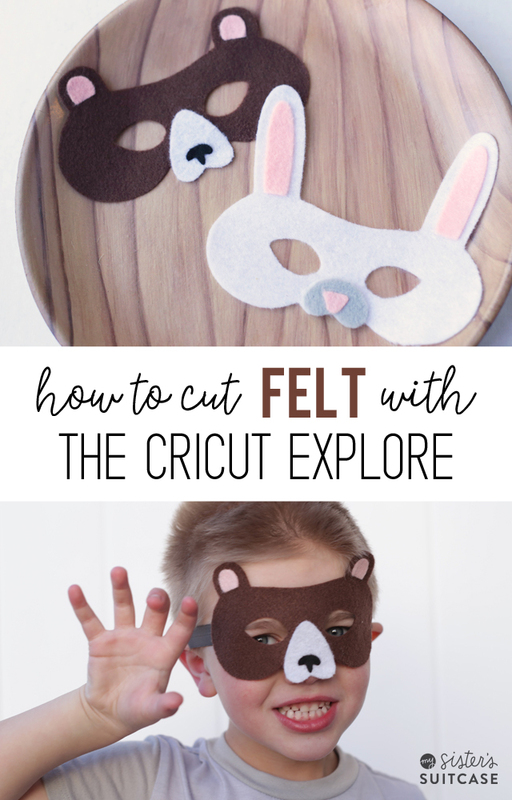 Here’s how to cut FELT with your Cricut Explore! Start by ironing the stabilizer to the felt. The paper side faces up and it only takes a few seconds to adhere with a medium-high heat on the iron. 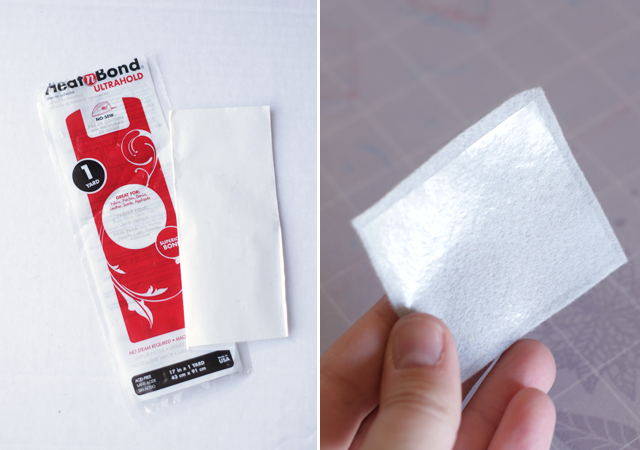 Make SURE to peel off the paper after it cools before cutting with the Cricut! 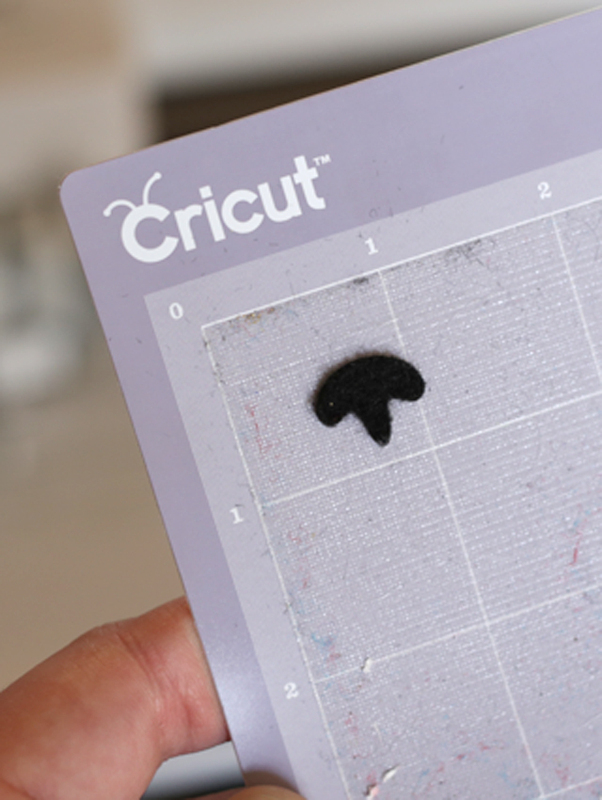 The picture above shows that it will leave a transparent shiny layer on the felt. This side goes down (touching the sticky part) on your cutting mat. 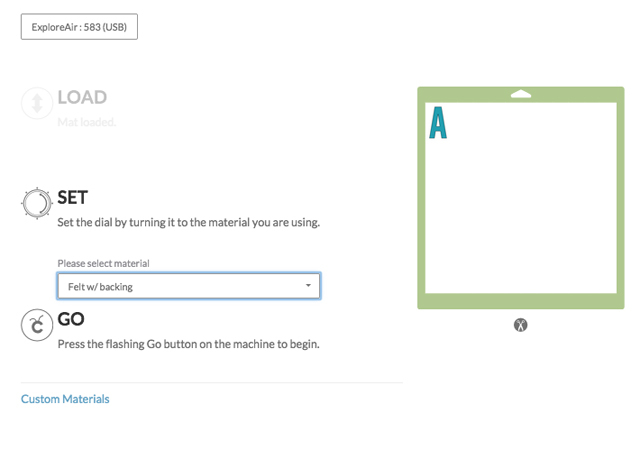 Set your dial to “custom materials” and change the setting on your computer to “felt with backing.” Don’t forget to put your deep cut blade in! If you’ve never changed the blade, it’s very easy and there are several YouTube videos to show you how. I am totally impressed with how precise the cuts are! Here’s the cute little bear nose – you can see how small it is. The rest of the cutting was fairly simple – the thing that took the most time was just ironing on the stabilizer and making sure my piece of felt was the correct size. 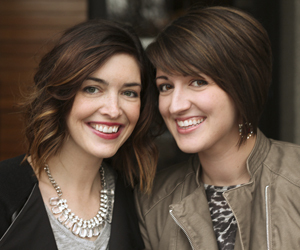 Here’s a tip for saving space (and time) using synced layers. On the right side you’ll see this menu. Select “sync” and you will see each layer of your project. 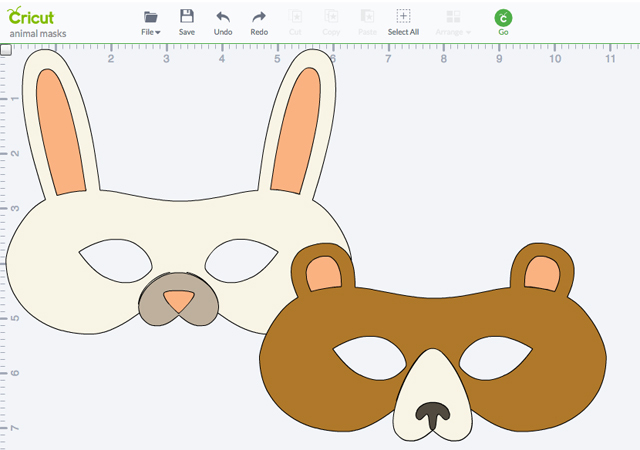 For my two masks, I wanted to use the same color felt for the bunny mask and the bear nose. 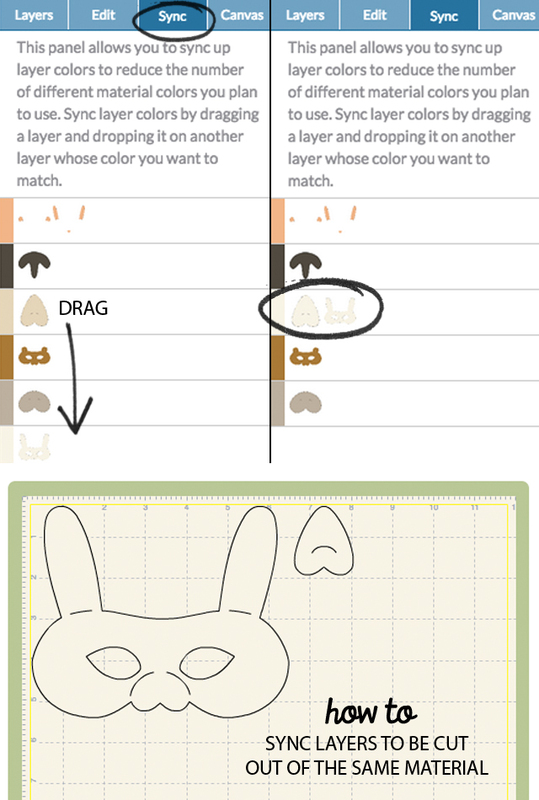 Drag the layer to combine them so that will cut out on the same cut! I actually moved the nose over so it saved space and was between the bunny ears, too. Once all my pieces were cut, it was so easy to put them together because of that iron-on adhesive already being there! Don’t forget that the back main piece of the mask has adhesive too, so lay it on top of the leftover backing (shiny side) from your stabilizer or you’ll have it ironed to your ironing board! 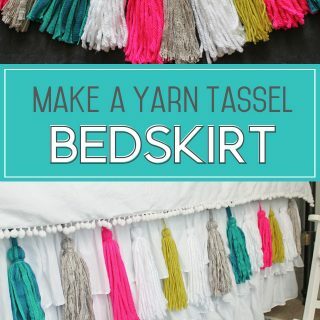 I simply layered them and ironed one layer at a time. 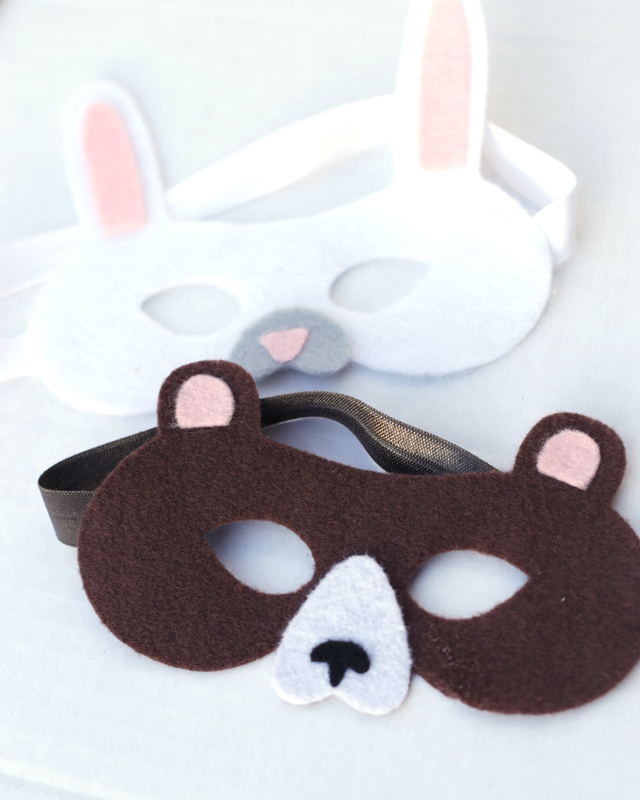 Use hot glue to attach ribbon or elastic to each side of the mask and they’ll be ready for lots of imaginary play! 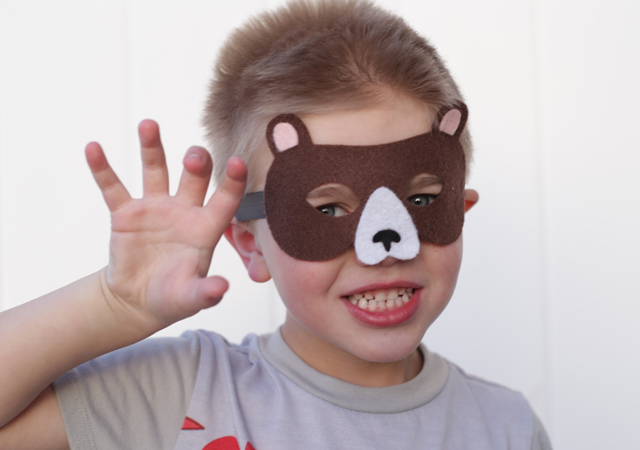 The kids loved playing with their new masks. I love that they’re small and light and won’t take up too much room in the dress-up box! 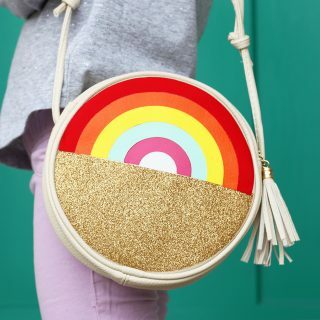 Don’t forget you can get everything you need, including the new Cricut Explore Air, at JoAnn Fabric and Craft! We have another gift card giveaway coming up soon to help you get creative! Does the heat and bond make the felt stiff? 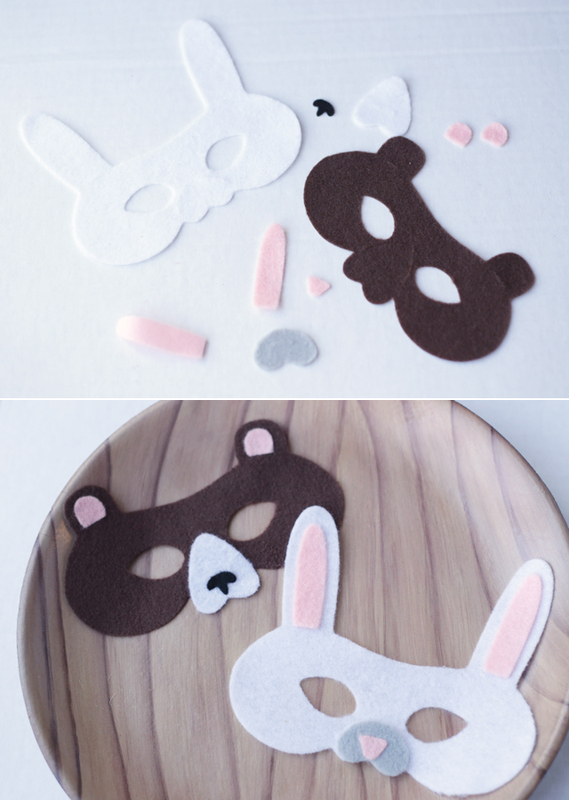 I would like to cut my felt using the cricut explore, but i use the felt to dress small bears so it cannot be stiff. What type of felt did you use? I’m having no luck cutting felt on mine using all the things you said above. My experience, also! Cutting felt has been a disaster for me!!! !